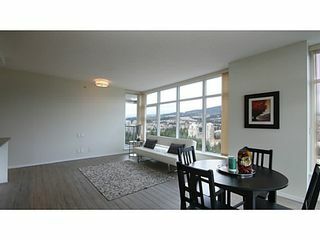 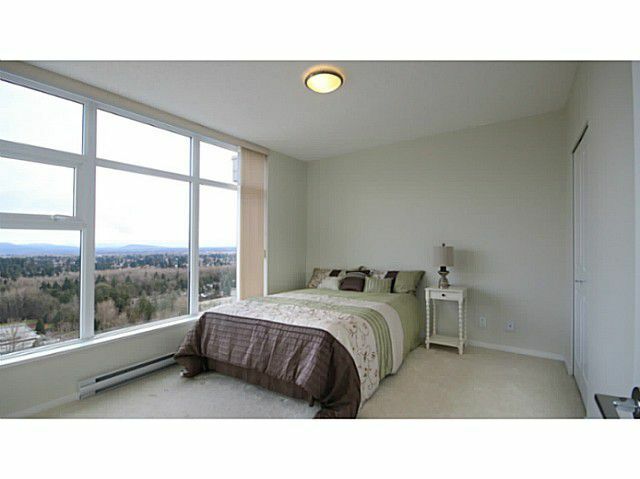 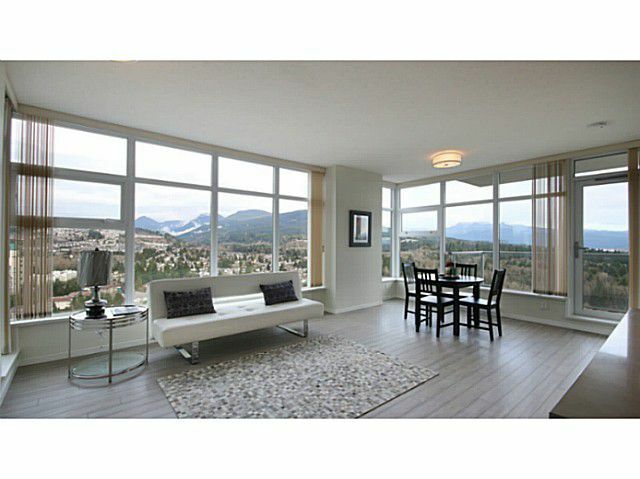 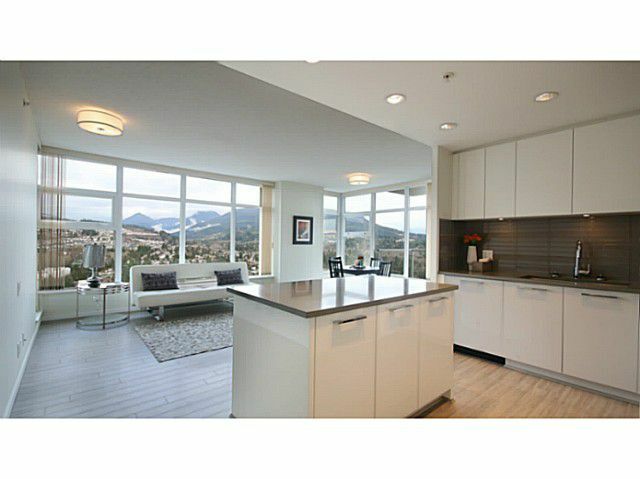 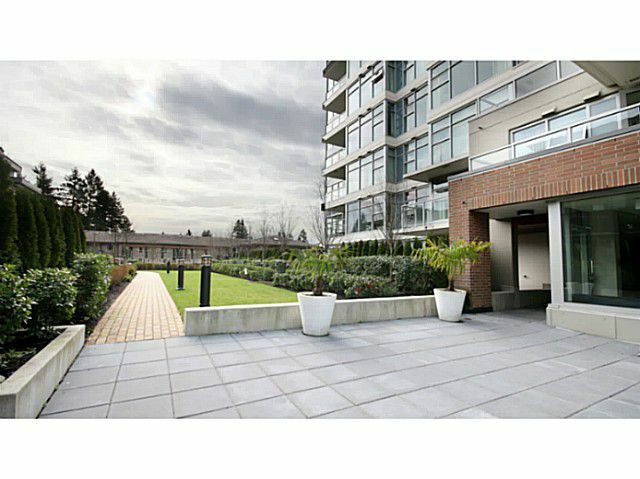 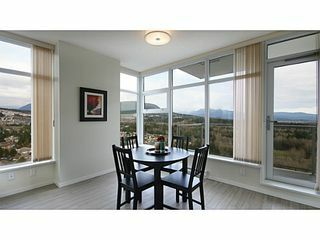 Fall in love w/this Gorgeous 2 bdrm 2 bath NE CORNER unit at Polygon's Prestigeous Celadon! 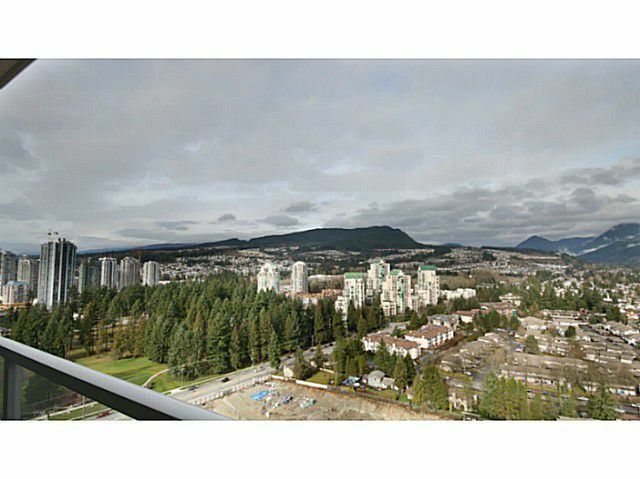 Enjoy 180 degree Panoramic City, Mountain & Valley view DAY & NIGHT. 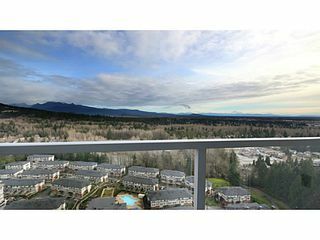 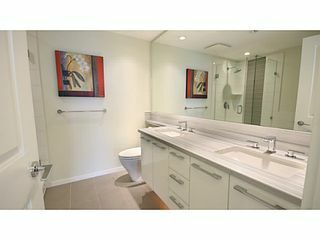 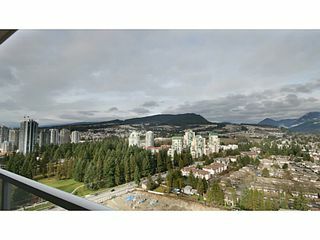 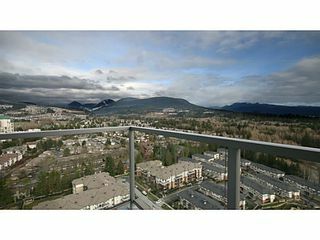 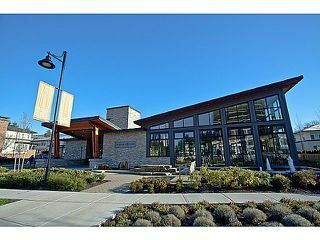 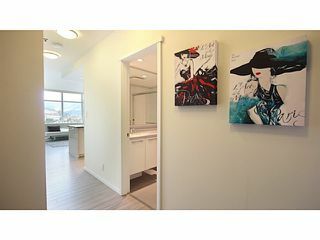 Boast high-end LAMINATE FLOORING throughout living,dining & kitchen, WhiteHigh-gloss kitchen cabinets, contemporary S/S appliances, separate Centre Island, expansive FLOOR-TO CEILING windows, 2 Extra-large bdrm & 2 balconies! 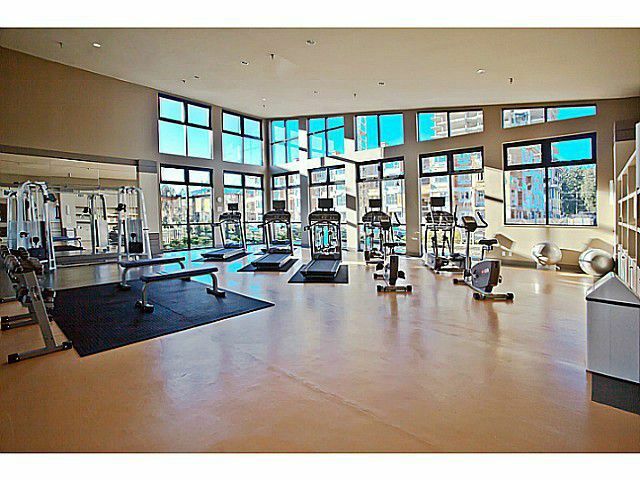 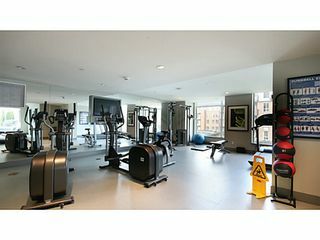 Free access to 18,000sqft Nakoma Club w/outdoor pool, gym, basketball, pingpong room, media room, etc. 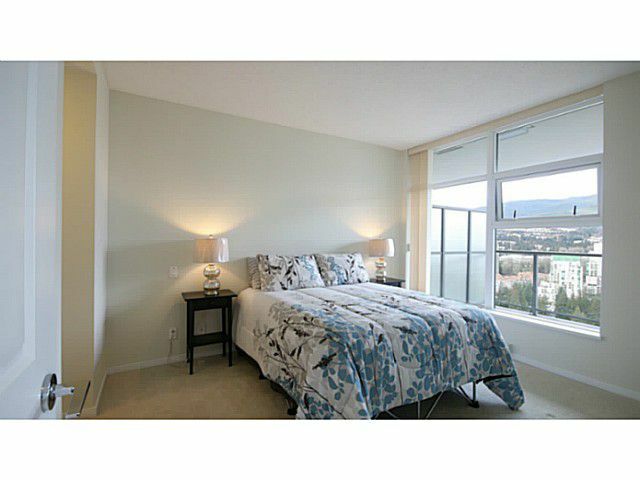 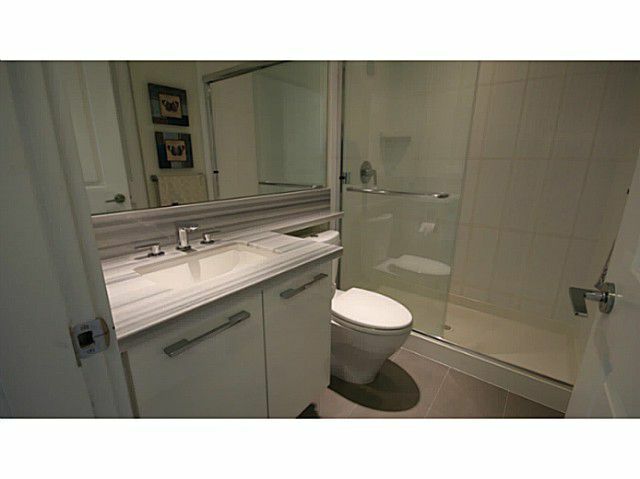 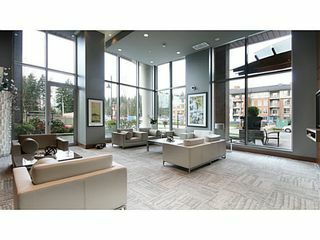 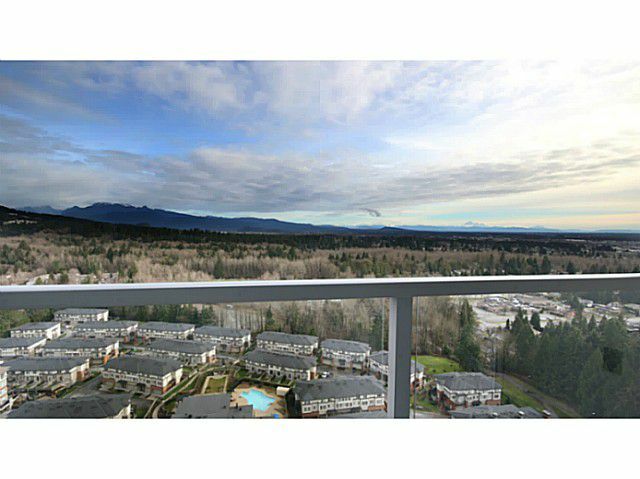 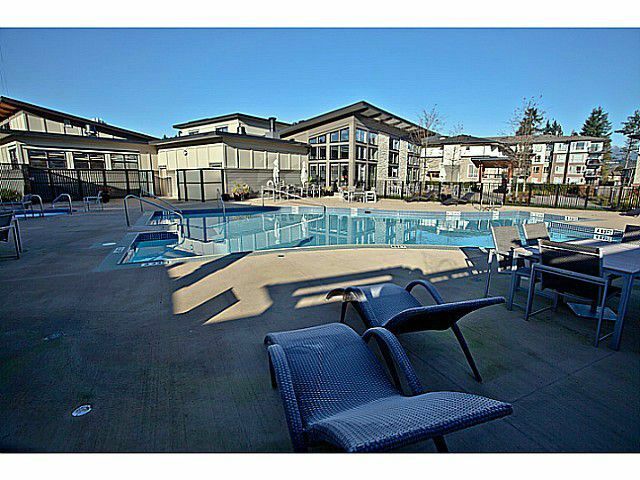 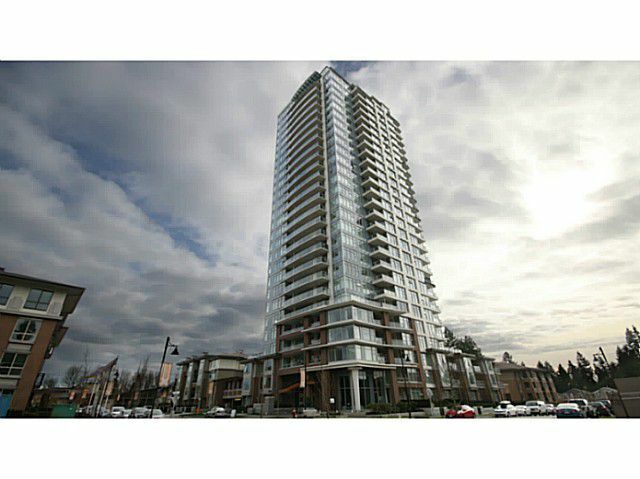 Walking distance to Coquitlam Centre, Aquatic Centre, Parks, Schools & future Skytrain Station (2016). 1 parking & 1 locker included. 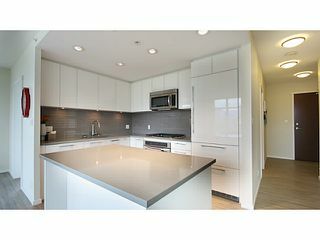 Almost Brand new, move in TODAY!